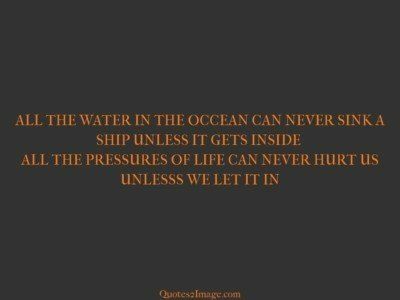 Anger is the most impotent of passions. It affects nothing it touches and hurts the one who is possessed by it more than the one against whom it is directed. 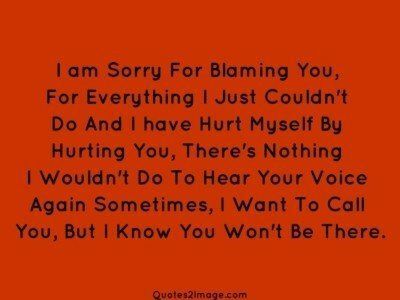 I am Sorry For Blaming You, For Everything I Just Couldn’t Do And I have Hurt Myself By Hurting You, There’s Nothing I Wouldn’t Do To Hear Your Voice Again Sometimes, I Want To Call You, But I Know You Won’t Be There. I Know I Have Not Behaved Right. I Know I Have Hurt You. I Am Feeling Very Guilty And I Will Try To Make It Up To You. Please Forgive Me. Sorry! It Hurts to Breathe . . Because Every breathe I take, Make me feel I can not Live without you. I Felt Ashamed For What I Had Done, I Don’t Have Any Excuses. I Did What I Did, I Take Full Responsibility For Myself And My Actions, I Wouldn’t Pawn This Off On Anybody, I am Sorry It Happened. 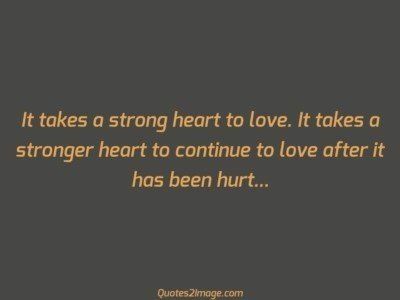 And I Hurt People. 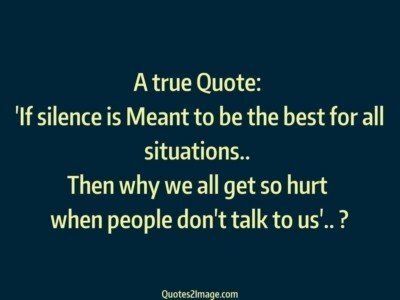 A true Quote: ‘If silence is Meant to be the best for all situations.. Then why we all get so hurt when people don’t talk to us’.. ? 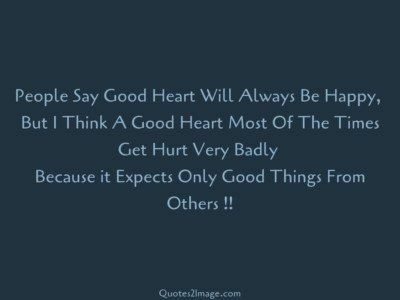 People Say Good Heart Will Always Be Happy, But I Think A Good Heart Most Of The Times Get Hurt Very Badly Because it Expects Only Good Things From Others ! !